The Fiji Airways National 7’s team has been an inspiration to the Pacific Island teams in the World Sevens Series arena. 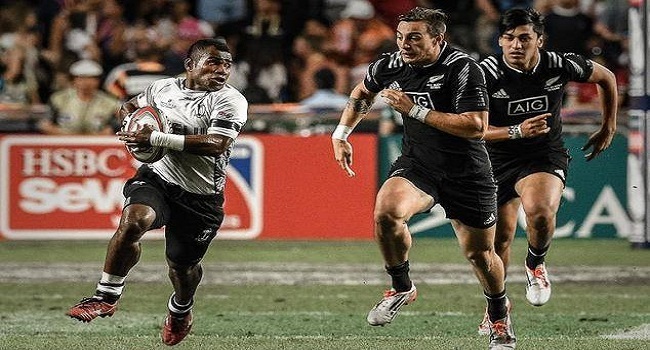 Olympic gold medalist, Jerry Tuwai, says the Fiji 7’s team boosted the competition level in the region. Meanwhile, Fiji kicks off the Dubai 7s campaign against Russia on the 1st of December at 7.06pm, they then play Wales at 10.06pm and face Australia a day later at 4.06am.